After many years of dependable service, we are saying thank you and farewell to Dorner’s 4100 Series and 6200 Series Conveyors as they announce their retirement. 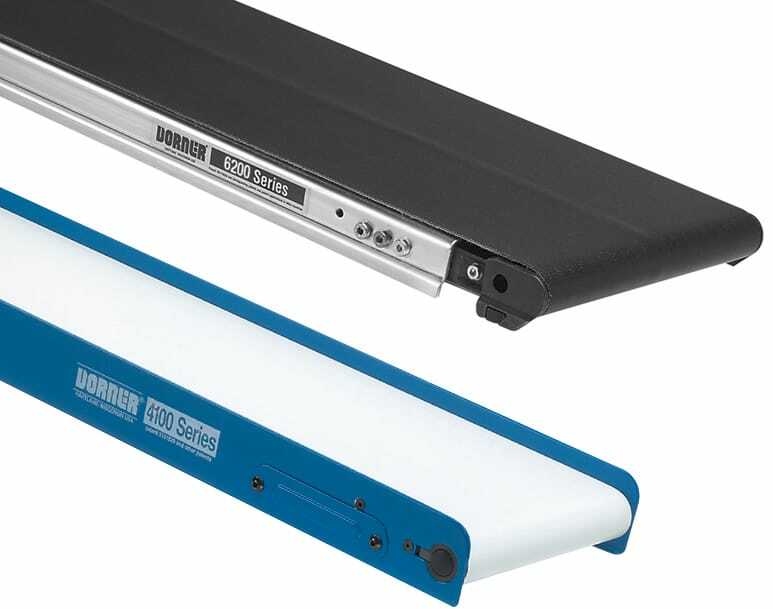 Throughout the year’s Dorner’s product line has evolved from a single, low profile metalworking conveyor to a robust line of industrial, sanitary, and automation precision conveyance solutions. We are constantly evaluating our product portfolio and manufacturing processes to provide our customers with the best products possible. Realizing the changes that are taking place in a dynamic manufacturing environment, effective March 12th, 2018, we will be retiring the production of the 4100 and 6200 Series. While we regret any inconvenience this announcement may cause, we are eager to talk to you about your application requirements. With our complete line of conveyors, we have a variety of replacement solutions. To discuss product alternatives, please contact our customer service team by calling 800-397-8664. We appreciate your business and look forward to working with you on your next project! Can you please let me know where your company is located and I will get your request to the appropriate person. You can also email us with your request at info@dorner.com.